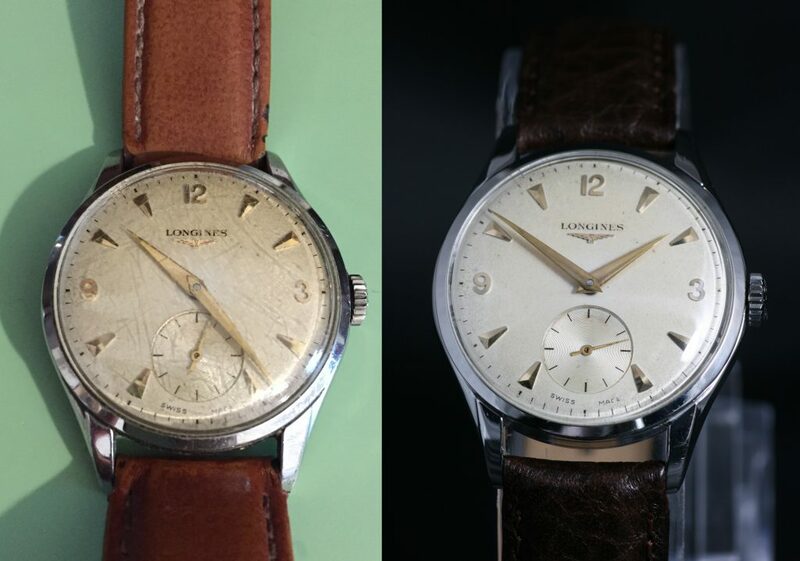 This week I have decided to feature another vintage Longines as they are such a pleasure to work on. 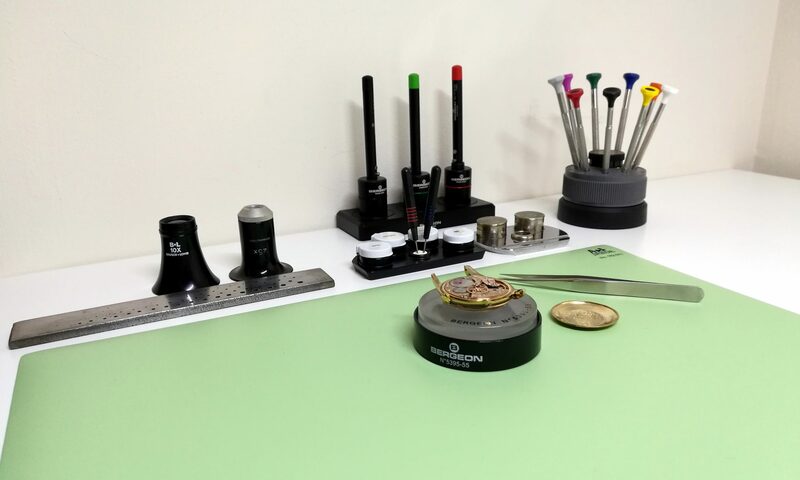 This particular watch has a 9ct solid cold case and caseback, and it is powered by a Longines Calibre 284 movement. 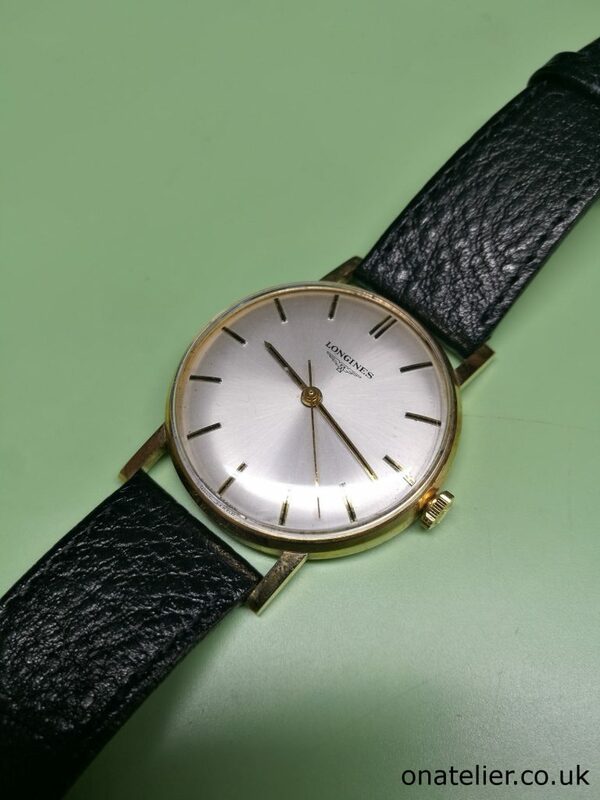 Very much like the Calibre 12.68Z I featured on the blog recently, this movement is from an era when Longines were very much at the high end of the market. The level of finish is very high. 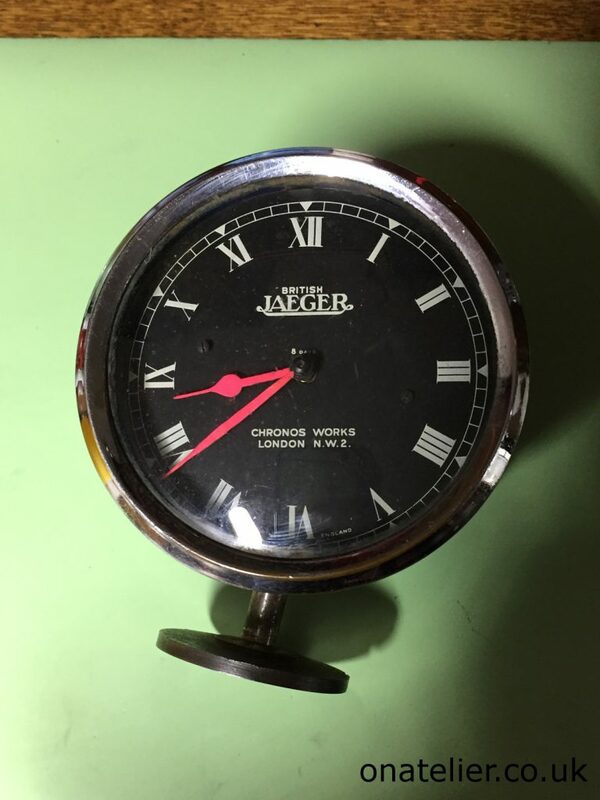 When my friend and fellow horology enthusiast Andy showed me this old Jaeger cockpit clock I was immediately intrigued and interested. It was a complete non runner, and I had not worked on one of these before, but being a classic car enthusiast myself I was very keen to work on this piece.